What Are TCA Peels Used For? TCA of Rancho Cucamonga is a non-toxic chemical (trichloracetic acid), which has been used to perform skin peels for over 20 years. It is a relative of vinegar (acetic acid.) When TCA is applied to the skin, it causes the top layers of cells to dry up and peel off over a period of several days to one week. When the old skin is peeled off, it exposes a new layer of undamaged skin, which has a smoother texture and more even color. Some dermatologists, in fact, still prefer TCA peels for treating sun damage or melasma, usually in combination with prescription creams. TCA peels are safe in the hands of an experienced dermatologist. TCA peels in Ranhco Cucamonga, Fontana or Upland may be a good option, particularly if you have melasma, because many lasers are difficult to use when treating melasma. How Do TCA Peels Work And What Are The Different Depth Peels? 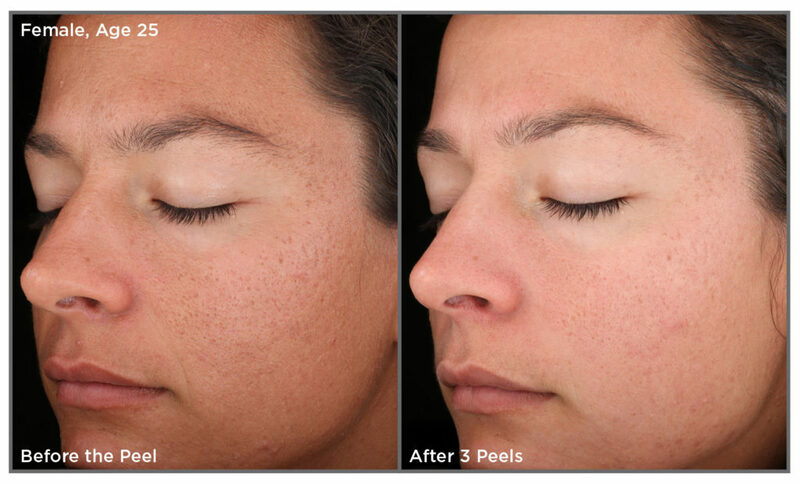 All peels work by removing a layer of sun damaged skin. Superficial or “light” peels remove only the top layer, mostly the layer of dead skin called the stratum corneum. Progressing from medium to deep peels, the layer of skin removed is greater with each increase in strength of the peel solution. The stronger the peel solution the greater the risk of complications like uneven pigment or even scarring. TCA peels can be done at different depths from shallow to deep. Most dermatologists now are using laser technology instead of deep TCA peels, but light to medium depth peels are still in widespread use. The face, neck, chest, back, arms, and legs. 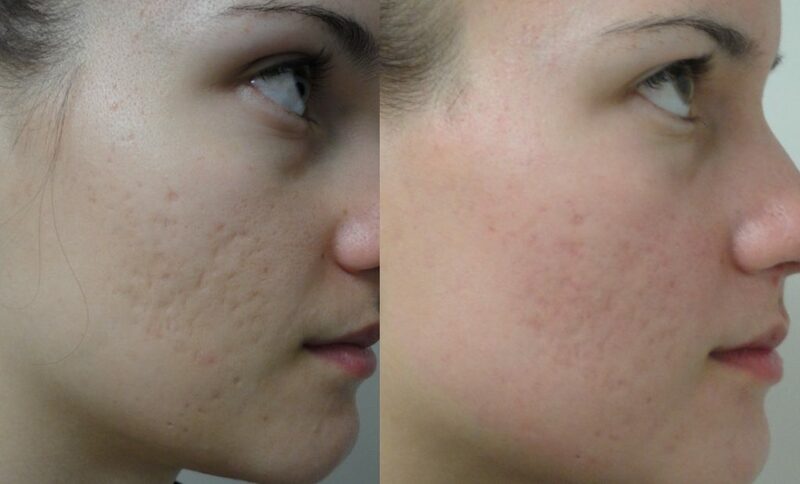 TCA peels may be very cost effective on the body because larger areas can be done at less cost than a laser. However, the risks of problems may also be greater unless the dermatologist is very experienced with TCA peelson the body. When considering peels of non-facial areas, it’s important to realize that these areas do not heal as well as the face, and the desired results are not as predictable. It is important to note that you should never peel more than a small percentage of the body at one time in order to avoid any chance of potential toxicity. What Are The Pros And Cons Of TCA Peels Versus Treating The Same Problem With A Laser? Many dermatologists use lasers now rather than TCA peels because the lasers can be controlled more precisely, limiting complications. Peel solutions can be less predictable because the exact strength of the solution, the pre-peel clean (defatting), and the ability of the skin to absorb the peel solution are all variables that can be difficult to precisely control. Still, some dermatologists who are experienced get excellent results. Deep TCA peels, because of the risk of uneven absorption, blistering, and possible scarring, should be performed only by board-certified dermatologists or plastic surgeons who are experienced in this procedure. Also, many patients with sun-damaged skin have some redness or dilated blood vessels that need to be treated as well. 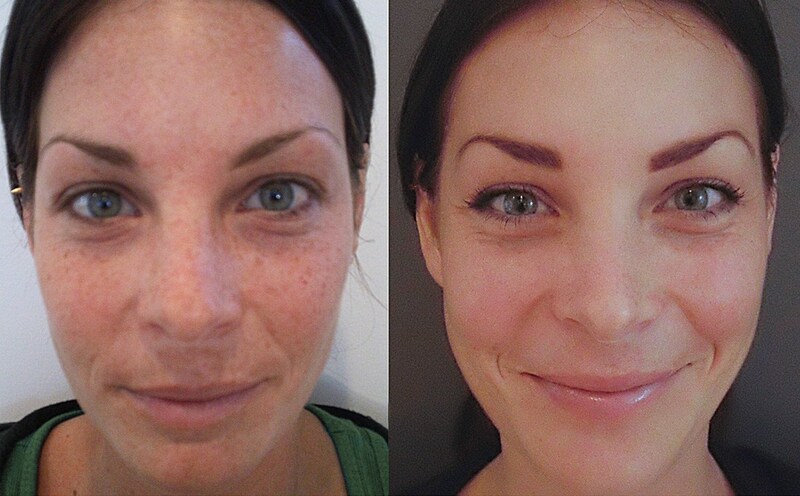 The IPL laser systems can treat both the redness and the sun spots at the same time. Sometimes peels and lasers may be used in combination. Another advantage to lasers is that many problems can now be treated with immediate return to normal activities. Medium depth TCA peels usually require some time off to heal. How Long Do The Effects Of TCA Peels Last? This depends on the depth of the peel and the extent of your continuing sun exposure. Your dermatologist should be able to give you an estimate. When Will I See Results From My TCA Peel? As soon as you finish peeling you will see results. Your skin should continue to improve for 30-60 days as long as you are protected from the sun. How Much Do TCA Peels Cost? This really depends on where you live, the depth of peel and the areas you are peeling. TCA peels can run from $300 to $1,000 for a full face peel and are often done in a series. A full face, neck, and chest will cost more. What Does A TCA Peel Feel Like? Is It Painful? The peel goes something like this. When you arrive, you will be put in a room and be asked to get comfortable on an exam table. Your skin will be cleansed several times with liquid cleanser, alcohol and possibly acetone. It’s important that all the oil be off the skin so the peel solution will penetrate evenly. Then the peel solution is applied and sometimes this is done in two stages. There is some stinging and a sensation of heat while the peel solution is active. Sometimes a small handheld fan is used for cooling in this stage. Then an ointment is applied to speed healing and post care instructions are given. What Will I Look Like Right After The Treatment, And What Will The Healing Time Be? You will usually peel for about one week with a medium peel. The skin will be a light yellow after the procedure for 1-2 hours. This color will gradually fade. The skin will be slightly redder for 2-3 days after the peel and feel tight. Avoid all sun exposure. You will begin to peel approximately 48-72 hours after the treatment and the peeling will last generally 2-5 days. There is no pain but the skin looks as if it has a severe sunburn. You will be more sensitive to sunlight for 4-8 weeks after so don’t plan any sunny vacations for at least a month. What are the possible side effects and complications of TCA peels? Pain. There is usually no discomfort after the peel, but, in case there is mild discomfort, pain medications can be provided. Redness. A pink or red coloration of the skin may persist for 2-8 weeks after a TCA peel. In rare instances, redness may persist up to six months. This can occur all over or only in certain spots. Wound Healing. TCA peels cause a superficial wound to the skin that takes approximately 5-7 days to heal. Once the surface is treated, it may be pink and may be sensitive to the sun for approximately 2-8 weeks. Pigment Changes. The treated area may heal with increased or decreased pigmentation. This occurs most often in darker pigmented skin. The darker or lighter areas usually fade in three to six months, though pigment change can be permanent. Swelling. Immediately after the TCA peel, there will be mild to moderate swelling of the skin. This is a temporary condition and will resolve over two to three days. Scarring. There is a very small chance of scarring. This includes hypertrophic scars or, very rarely, keloid scars. Keloid scars are very heavy, raised scar formations. To minimize chances of scarring, it is important that you follow post-operative instructions carefully. It is important that any prior history of unfavorable healing be reported. Eye Exposure. There is also a risk of harmful eye exposure with TCA peels. Your provider should give you protective eyewear. It is important that you keep your eyes closed and have protective eyewear at all times during the treatment. Sun sensitivity. You will be sensitive to the sun for 6-8 weeks after the treatment and will need to protect your skin daily from the sun with sunscreen, hats and sunglasses. Accutane. Generally, you should not have a medium depth peel if you have used Accutane in the last 12 months. Cold Sores. If you are prone to herpes (cold sores, fever blisters), you may need a prescription for acyclovir or famvir prior to having medium depth Peel. You will need to avoid exfoliating treatments during a herpes breakout. How should I care for my skin after TCA peels? Your doctor will give you specific instructions but some general guidelines are as follows. Wash nightly with a gentle cleanser like Cetaphil and remove any makeup very gently. Apply a thick, bland moisturizer like Cetaphil Cream, Vanicream, or Skinceuticals Epidermal Repair. Ask your doctor when makeup can be applied. You will need to increase your use of a moisturizer after the peel as your skin will be temporarily drier. Many doctors ask you to avoid all sun exposure for 2-8 weeks.